Annie received her B.S. in 2018 from Marist College where she majored in Biology and minored in Environmental Science. 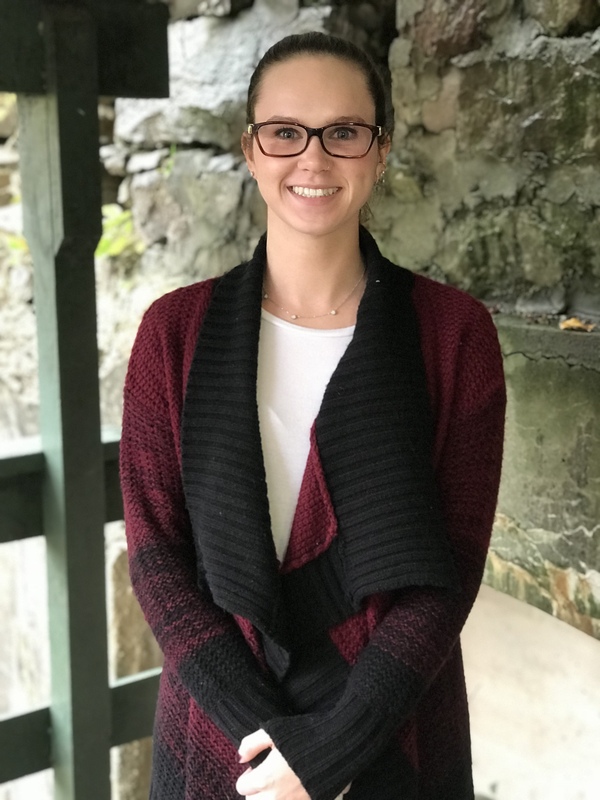 She recently joined Green Mountain Antibodies as an Administrative Assistant and Laboratory Technician, with her primary focus in the lab being tissue culture. 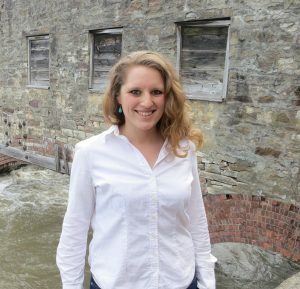 A native Vermonter, Annie spends her free time enjoying Vermont’s great outdoors hiking, skiing, or swimming in Lake Champlain. She loves the arts; when Annie isn’t in the lab you can find her watercolor painting or working with silver and precious metal clay to make jewelry and other small objects.